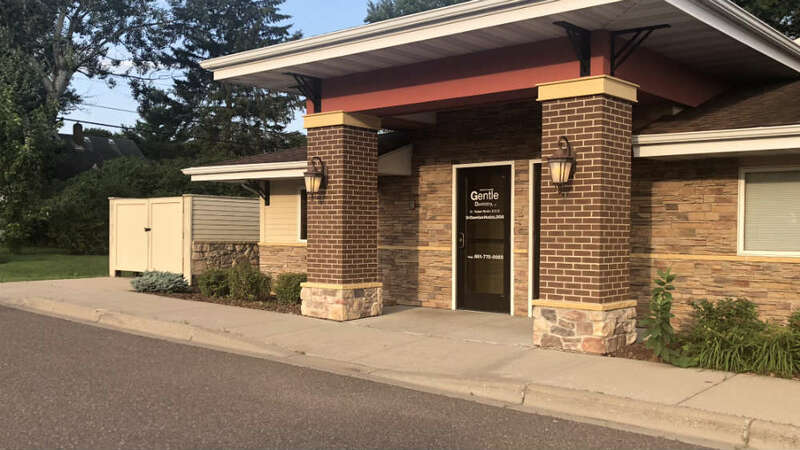 Gentle Dentistry serves a wide area in the Twin Cities and surrounding communities. 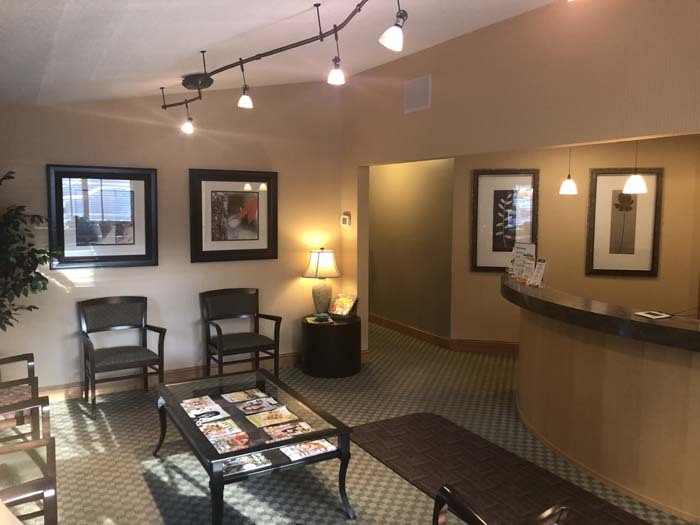 If you are searching for a dentist in Maplewood, Minnesota, give us a call or visit! We strive to make your experience at the dentist as gentle as possible. We are proud to offer Dental Implants at our Maplewood location. If you have rotten, decayed or broken teeth that need to be replaced dental implants may be a viable option for you. You can think of dental implants as artificial tooth roots with very natural looking teeth attached to the root. With dental implants all of your new teeth will feel, look and function naturally. Say goodbye to hiding your smile whenever you meet someone new and show the world your confidence with a natural and bright smile again. Call the Maplewood location to inquire.